we have these gray carts at work to move computers between the tech bench and the warehouse. this one is mine. and makes me lol. 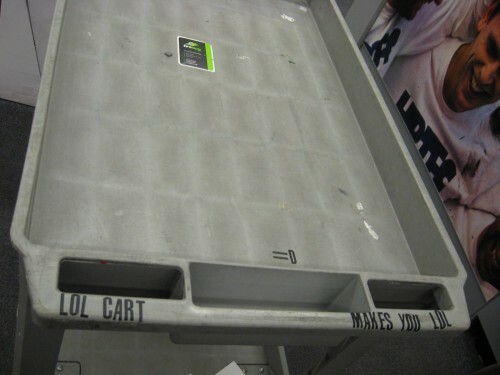 your cart is much funnier than my cart…. 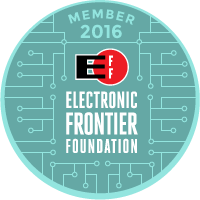 I used to be firedog too, but became a casualty of the layoffs in March of last year. 🙂 But it all worked out.